We offer reliable limousine service for business and private trips. Our modern fleet includes exclusive business limousines, as well as minibuses and VIP-liner. 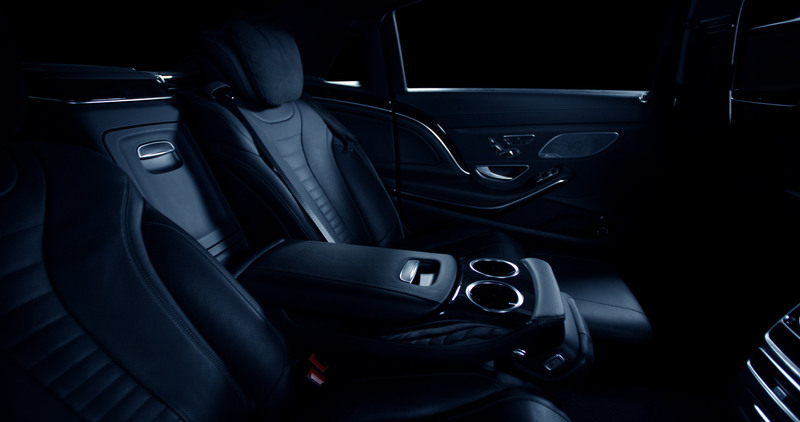 All vehicles are provided with professionally trained chauffeurs. With our wide-spread offers, we are setting new standards for mobility at the highest level in comfortable passenger transport.